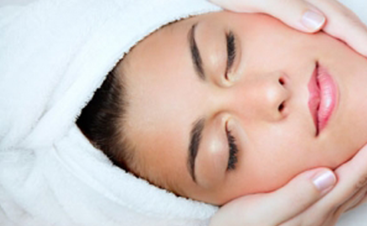 At Tamra Hollowell Salon & Spa, we offer a variety of services to make you feel rejuvenated and beautiful. Click here to learn more about our hair, keratin, and waxing services! We have the guys covered too! 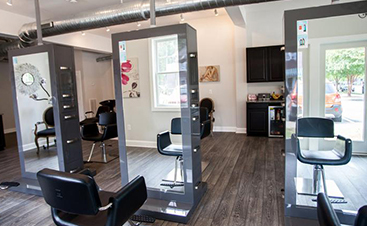 At our full service salon & spa, we provide everything from fresh hair cuts to waxing and coloring. Give us a call today to schedule your appointment. At Tamra Hollowell, we cater to all ages. 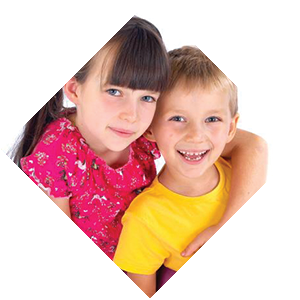 We know that haircuts can be a challenging experience for your young ones so we aim to make it as seamless as possible. 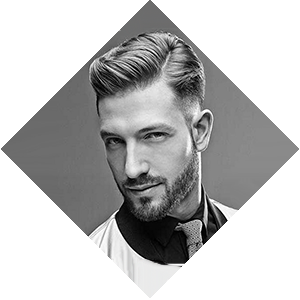 Schedule their haircut today! Our salon carries top-of-the-line luxury products, ranging from Eufora and Prive, to exclusive skin care lines like Hydropeptide, Glo Therapeutics, and Glo Mineral Makeup. We know your skin and hair deserves only the best! 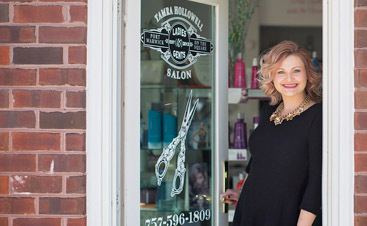 TAMRA HOLLOWELL SALON & SPA OFFERS THE LARGEST, MOST COMPLETE SELECTION OF SALON PRODUCTS & SERVICES IN NEWPORT NEWS, VA.
As professionals in the industry, we take great pride in finding the best hair products to use in our salon. 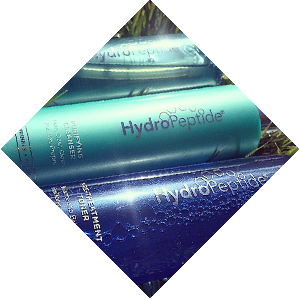 We sell only sulfate-free shampoo and conditioners and can only stand by our color promise if you use our products. Tamra Hollowell Salon offers luxury hair and body lines by Eufora, Hero By Eufora, Prive, and Keratin Complex. We are also known for offering an extensive line of skin care products along with Hydropeptide, Glo Therapeutics, and Glo Mineral Makeup. The team at Tamra Hollowell Salon knows our success relies solely on our amazing clientele. We strive to provide the best customer service and all around salon experience. Thank you for you continued support and loyalty. We truly feel it’s an honor to serve you. We firmly believe in the value of your time and make a conscious effort to avoid long waiting times in the salon. If time is critical to your schedule on a particular day, please make us aware of your time constraint when scheduling your appointment. We will do our best to accommodate you. Please provide at least a 48-hour notice if you wish to cancel or reschedule an appointment. In the event appointments are consistently missed, Tamra Hollowell Salon reserves the right to require credit card authorization to reserve future appointment. © 2017 Tamra Hollowell Salon & Spa. Do not copy. All rights reserved.